​Gracious and pristine, the Gallery on Main is a contemporary art gallery located in Windham, NY, just 2 hours north of NYC. The Gallery opened its doors in 2001 after a 3 year restoration of the original 1855 structure. Steeped in elegance and charm, the Gallery’s 3000 sf space is loved by artists and patrons alike. The Gallery represents many diverse and distinguished artists, both local and internationally acclaimed. Solo and group exhibitions are featured regularly; cultural and artist’s events are held year round. 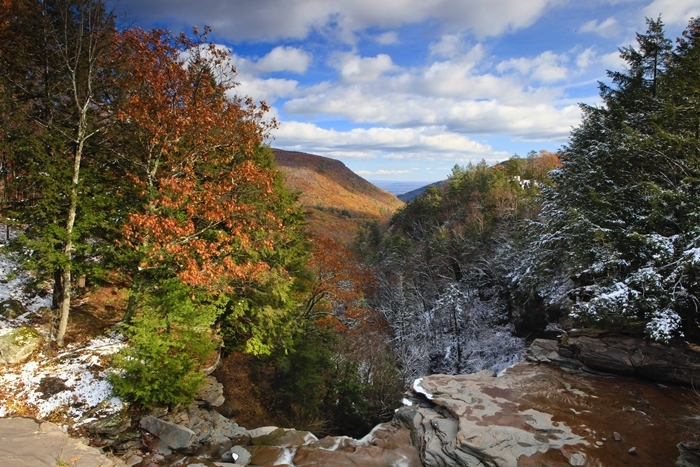 Our Mission is to develop the Windham, New York area as a cultural center and artistic destination for residents and visitors by coordinating and promoting the visual, performing, and literary arts as well as other cultural activities. Francis X. Driscoll, born and raised in the Bronx, New York, is a self-taught photographer. His admiration and love of the "Mountain Top" were the inspiring motives for his pursuit of photography as a hobby. Fran jokes that his photography "is a hobby gotten out of hand". Francis is always on vigil for an elusive shot in our ever changing mountains. One of the rewards he has as a photographer is sharing the beauty of nature, as he perceives it, with others. 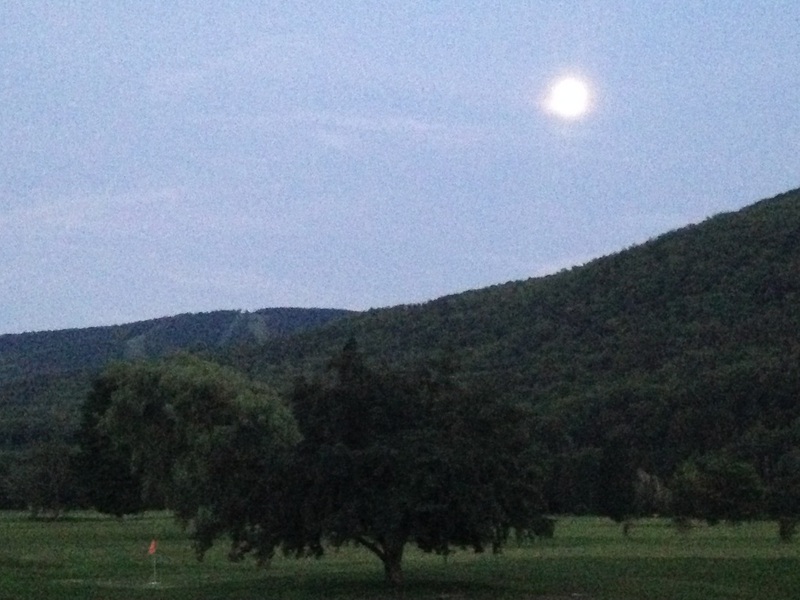 Ultimately, Driscoll's images perfectly convey the beauty of the astonishing place known as the Catskill Mountains. wolves, and so much more. 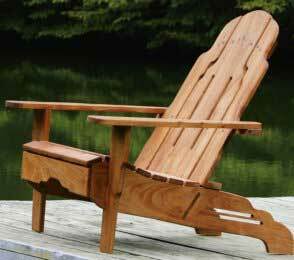 Wood carvings can be customized for whatever you may want. 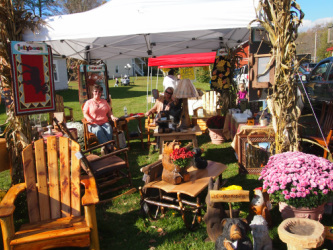 We help preserve our Catskill Mountain legacy through promoting our local artists. 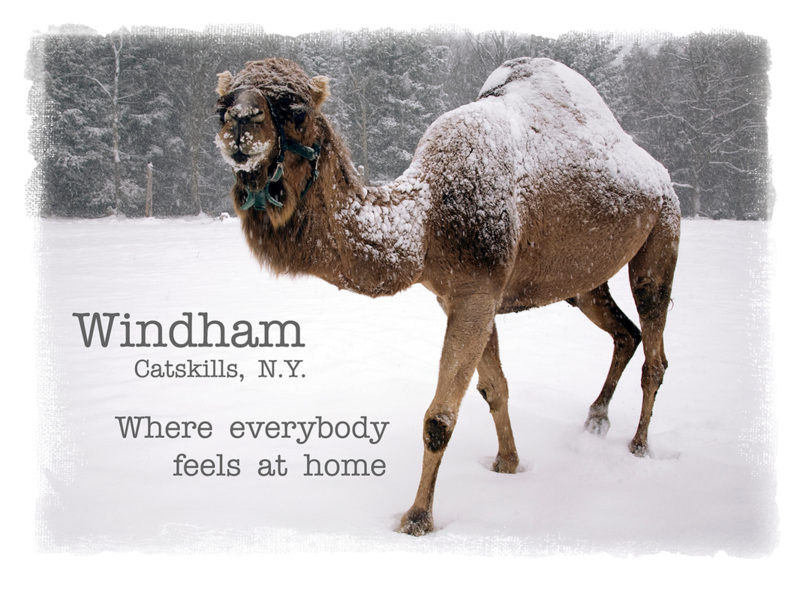 Represented by the Windham Friends of Art & Photographer Fine Art Gallery. 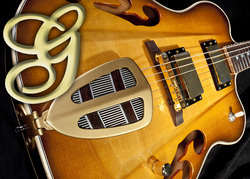 Gerhard's Guitarworks is a full-service custom shop servicing independent musicians, luthiers, collectors and music lovers worldwide. Well-known for our master finish work and vintage restorations, we create custom handcrafted guitars and basses. We service all forms of acoustic and electric stringed instruments, offering complete tech services, repairs, amp repair & mods, and retail accessories. Stop by and visit the crew at Gerhards...take a tour of our facility and view our ever-changing display of handmade and vintage instruments in various stages of production. Our showroom & workshop is home to some of the finest instruments hand crafted by Gerhards as well as many internationally renown luthiers. 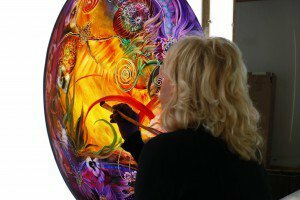 stained glass making, and the fine arts. 1/2 day to 2 week classes offered.